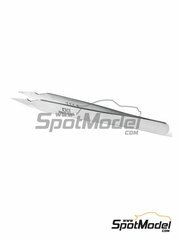 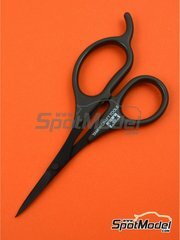 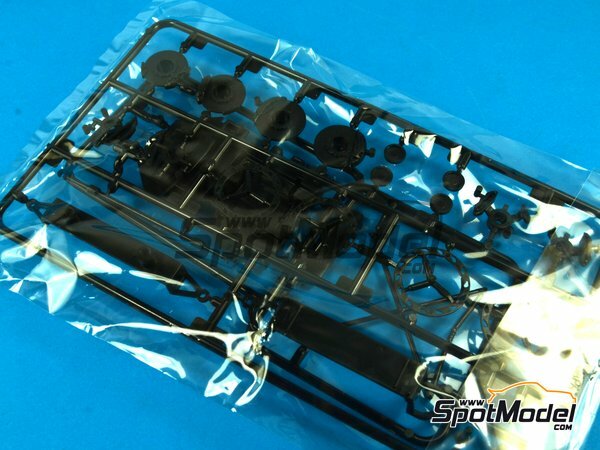 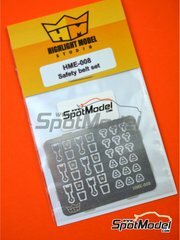 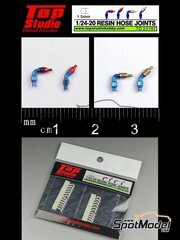 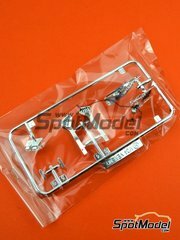 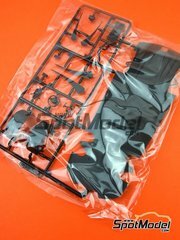 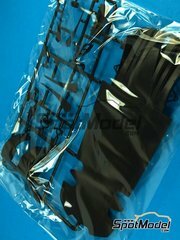 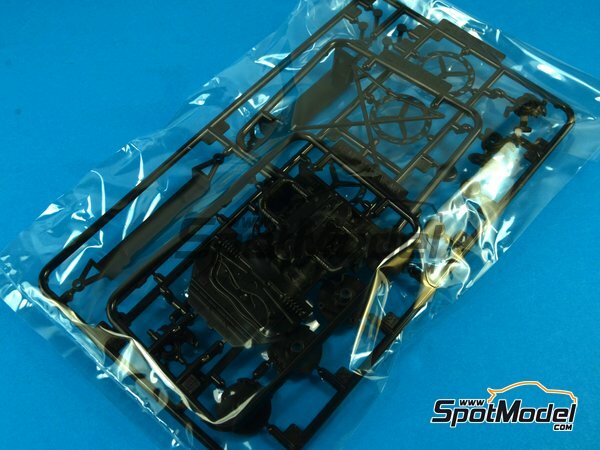 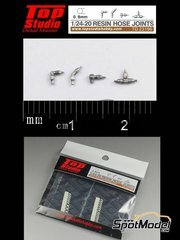 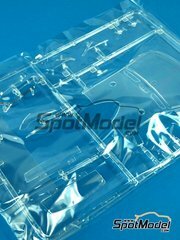 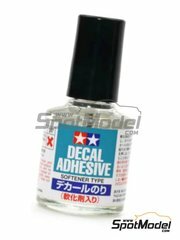 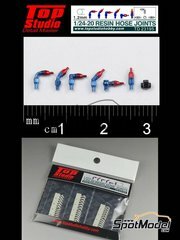 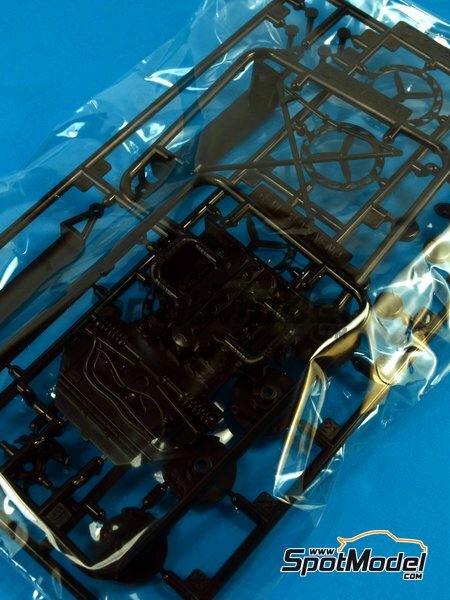 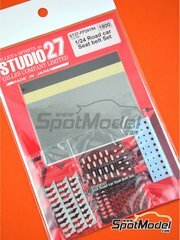 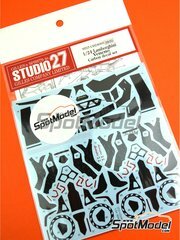 Manufactured by Fujimi in 1/24 scale with reference FJ12583-SPRUE-C-D-E.
To be used with Fujimi references FJ12583, 125831, 12583, RS-01, RS-1, FJ125831, 125831, 12583, RS-01 and RS-1. 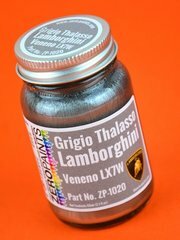 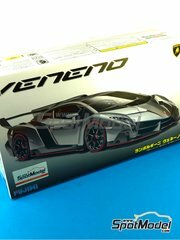 Package measures 100 mm x 185 mm x 25 mm (width x depth x height), weighting 24 g.
The Lamborghini Veneno is a mid-engined sports car produced by Lamborghini to help mark the manufacturer's 50th anniversary and is a limited-production car using an upgraded version of the 6.5L naturally-aspirated V12 engine found in the Aventador. 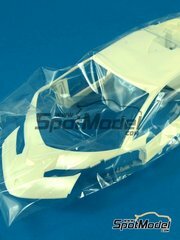 The Veneno was revealed at the 2013 Geneva Auto Show.